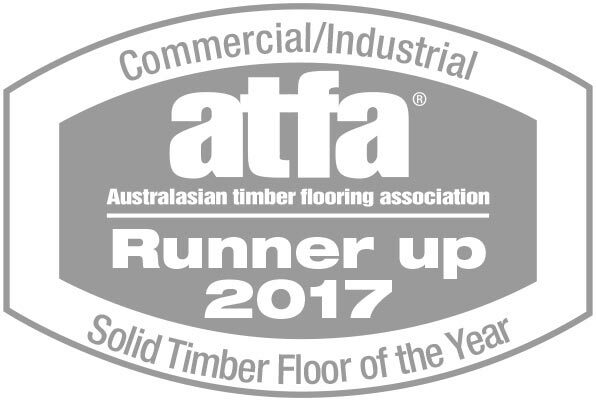 Irrespective of whether you are an architect, builder or home owner, Queensland Timber Flooring is focussed on delivering the highest quality flooring products and finishes from conception to completion. We will always go the extra mile. 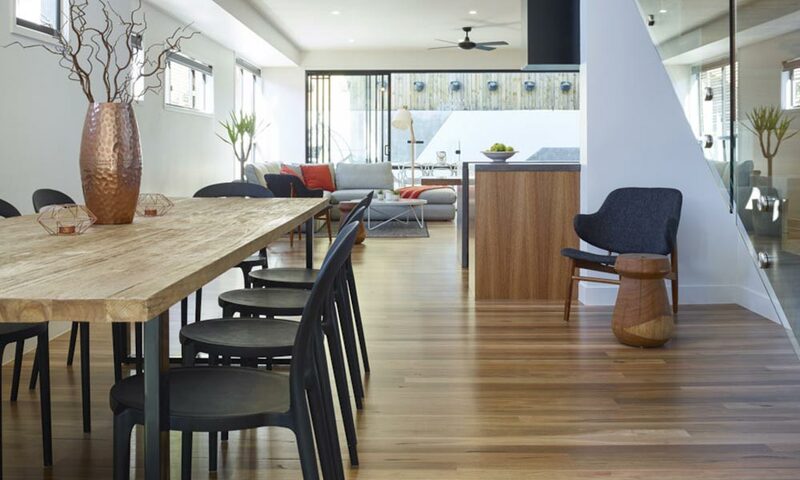 From large scale commercial projects to luxury residences and project homes, our dedicated staff will ensure that your floor will be almost too good to walk on! 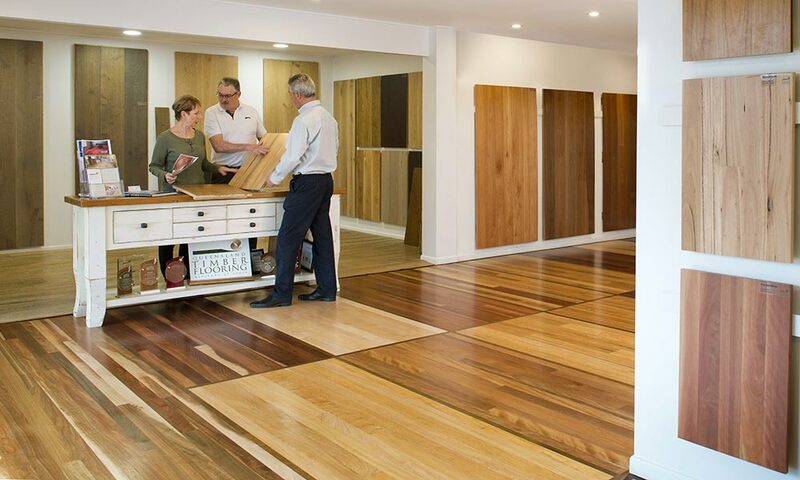 Queensland Timber Flooring supplies and installs a range of the highest quality Australian hardwoods, imported species and engineered flooring. We offer a comprehensive range to accommodate all designs and budgets. 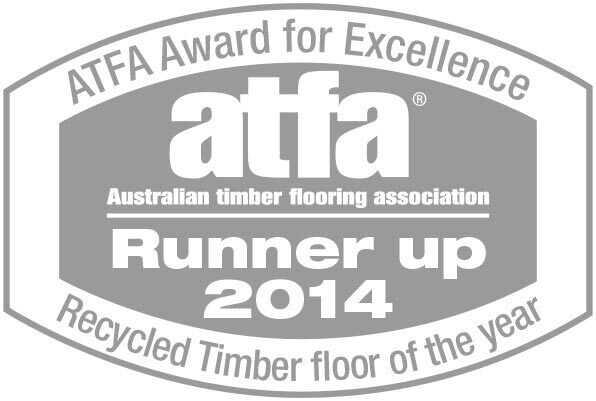 This has ensured our place as a leader in this specialised industry servicing Queensland and New South Wales. 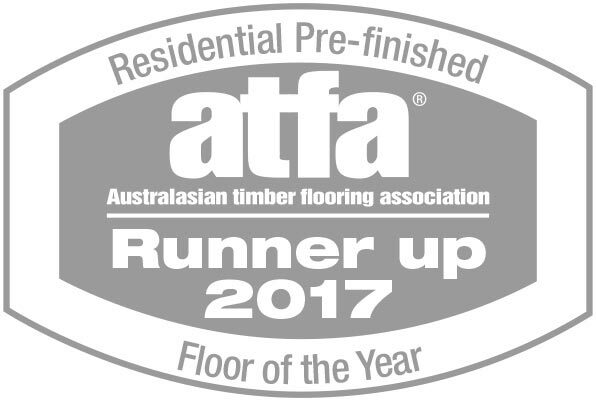 "We would just like to mention how much the team here at Burling Brown enjoyed the QTF presentation. Everyone was thoroughly interested in the content and appreciates the time taken out of your schedule to present to us. I myself look forward to staying in contact with you and working with you in the future." "Just wanted to let you know how impressed I was with your service from the very beginning to the delivery this morning to our site, particularly with such short notice." 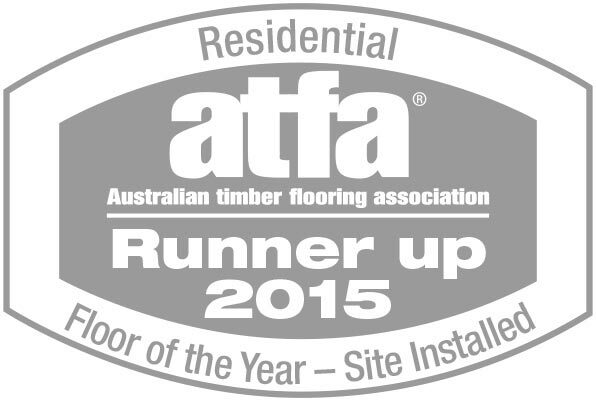 "We could not be more impressed with your supervisor Rob and George, your installer. They are so professional and the work done is excellent."